Firm partners, H. Ron Klasko, Bill Stock, and Elise Fialkowski will be panelists in the 2018 Annual Conference Program. This conference features thought-provoking discussions, workshops and roundtables to sharpen your skills, as well as provides networking in formal and informal settings. Ron will be featured in a panel titled, Motivating Business Clients With Problem Cases to Litigate, which will provide an overview of the litigation process to business practitioners, identify who can sue, and address the risks and benefits. 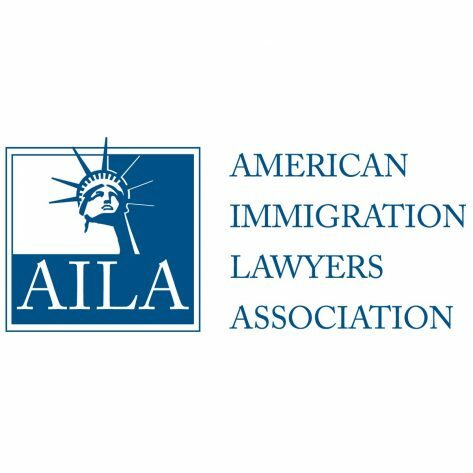 Bill will be featured in a panel titled, Scaling the Invisible Wall: Helping to Educate Employers and Workers on the Realities of Immigration Law Today, which will help practitioners effectively manage the crucial attorney-client relationship. Elise will be featured in a panel titled, Giving a Boost to the Little Guy: Strategies for Advising Small and Emerging Businesses, which focuses on helping you to make sure the leaders of these critical businesses can live and work in the United States. To register, please click here.